Listening to master pianist Richard Goode perform exceeds your regular concert-going experience. Consider it nutrition for the soul. The legendary, Grammy-nominated musician draws praise from critics and fans alike, many of whom laud his light-touch interpretations of Beethoven, Brahms, Mozart and others. His perspective and performances of Classical and Romantic music finds him on stages shared with the Budapest Festival Orchestra, the Cleveland Orchestra, the Los Angeles Philharmonic and the New York String Orchestra. Born in the Bronx, Goode and his wife, violinist Marcia Weinfeld, make their home in New York, but it seems these days home is where the heart, and the piano reside. Goode performs Saturday, Sept. 29 in Houston with selections by Haydn, Mozart, Schubert, Janacek and Chopin, before taking his soul-filled and pleasingly delicate performance to a new stage, in a new city. Goode recorded all six Bach Partitas for keyboard, confessing to Listen Magazine writer Bradley Bambarger that he made multiple takes when recording each movement, because as he has grown older, he has grown more aware of what must be done. “As you get older, there are technical aspects to playing the piano that become more difficult,” Goode says. “But your understanding does grow with experience. Of all the Mozart concertos he’s played, it is No. 25 that holds the most meaning for Goode. It was the first one he played in 1959 and it holds vast possibilities for him today. Performing with New York’s conductorless Orpheus Chamber Orchestra is another special moment in time, as heard in this recording. 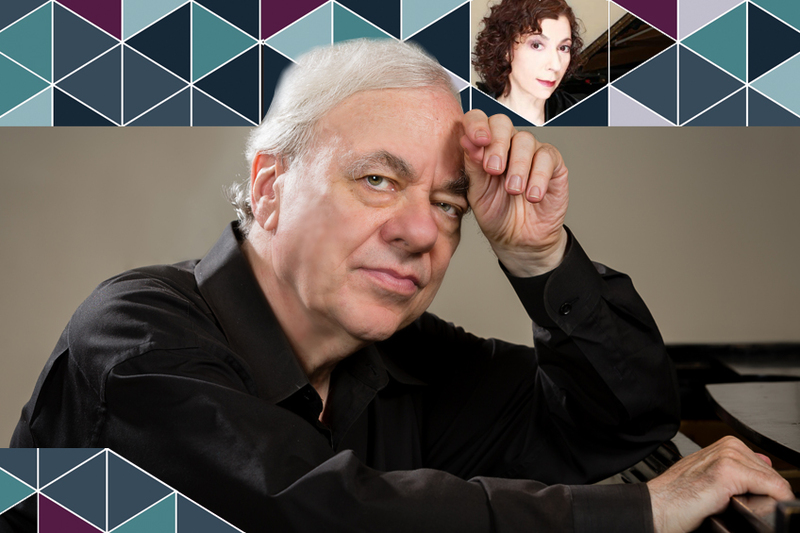 Da Camera presents Richard Goode on Saturday, Sept. 29 at 8 pm at the Cullen Theater, Wortham Theater. Tickets start at $42.50 and can be purchased online or by calling 713-524-5050.